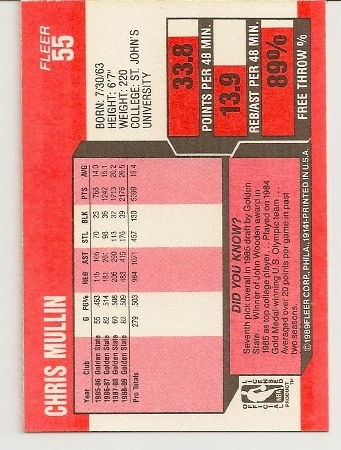 1989-90 Fleer Chris Mullin Card. Golden State Warriors. 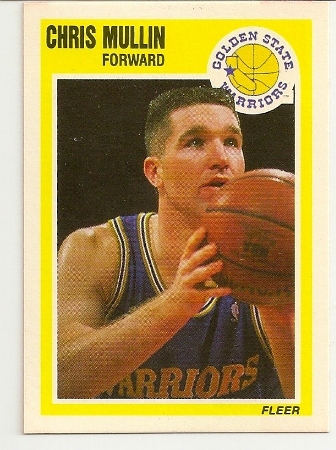 Up for sale is this Chris Mullin 1989-90 Fleer basketball card. It is card #55 of the set. 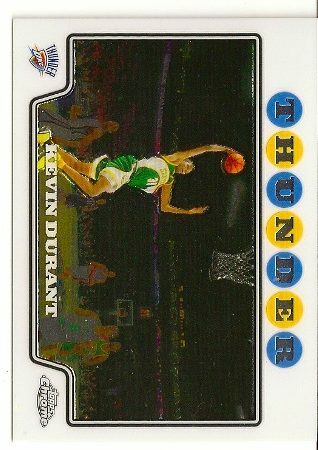 Back in the late 1980’s, Fleer was notoriously bad about off centered cards and the 89-90 set is well-known for many, many horribly cut cards. Basketball card collectors are always on the hunt for the best centered cards from this set. 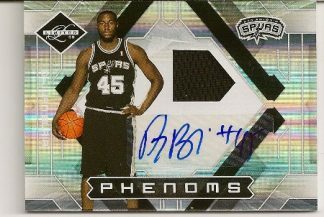 Premium grades from PSA and BGS can bring some hefty prices on eBay. This Chris Mullin card is pretty well centered with sharp corners. 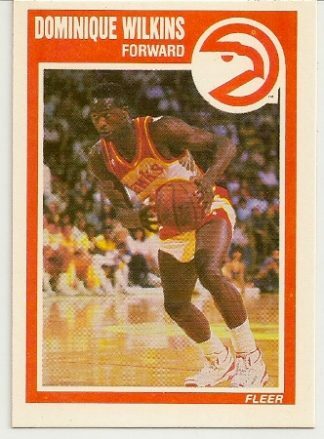 Click here to view the complete checklist of 1989-90 Fleer basketball cards. 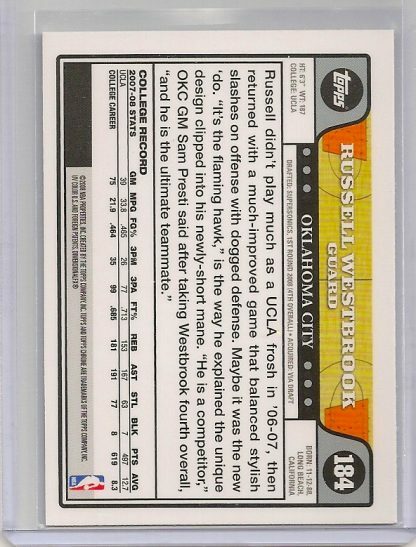 2008-09 Topps Chrome Russell Westbrook Rookie Card #184. A great investment card. This kid is heading for super stardom with the Oklahoma City Thunder. 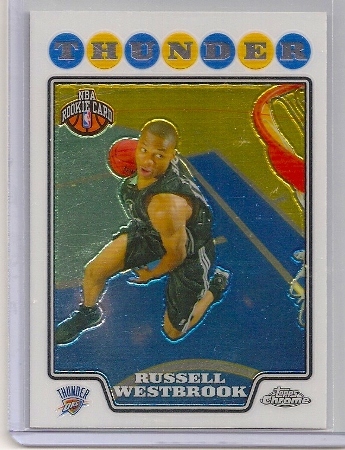 2008-09 Topps Chrome Russell Westbrook Rookie Card. 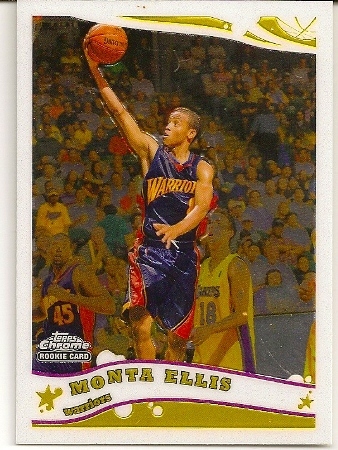 2005-06 Topps Chrome Rookie Card of Monta Ellis. Indiana Pacers, Golden State Warriors.